Contains transcriptions and indexes to south seas departures, ‘speakings’ and arrivals from Lloyd's List. 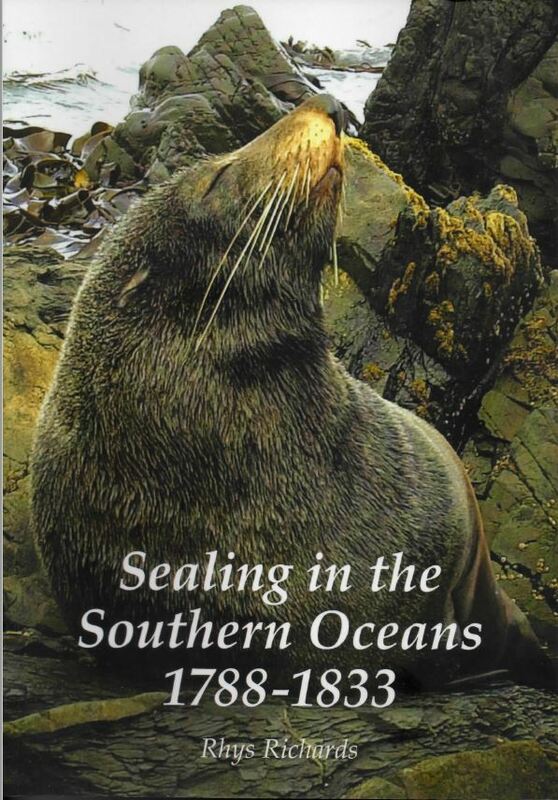 Also included are entries for south sea ships from the Registrar-General of Shipping and Seamen's 'Registers of Shipping' as well as two articles on the nature of the British Southern Whale and Seal Fisheries. See our Contact Page for details on how to purchase. Contains the final part of Jones’ work on the British Southern Whale Fishery. Including an introductory sketch of the trade; a series of annual reviews; a long series detailing the movement in the price of whale oil; cargoes for ships in the trade prior to 1815 prepared by the Enderby's and, post 1816 compiled from the Customs Bills of Entry ; information on the expenses incurred during preparation for, and outfitting of a whaling voyage and; statistical tables compiled by contemporary observers inside and outside of the whaling trade. Published by Navarine Press as Roebuck Series publication no. 53. 165 pp; AUD$30. ​See our Contact Page for details on how to purchase. London and the Whaling Trade. Edited by Chris Ellmers and Charles Payton. London’s Arctic and South Sea Whaling trades employed hundreds of ships and many thousands of men and consumed capital resources worth millions of pounds both directly and in related supported services. The proceedings covers a wide range of subjects including the merchants involved in the trade, the Greenland Dock, the uses of the produce from the whale and some of the whales that were stranded in the River Thames. Details on how to order are available from the Docklands History Group. Published by Paremata Press. 278 pp; NZD$70. ​​See our Contact Page for details on how to purchase. 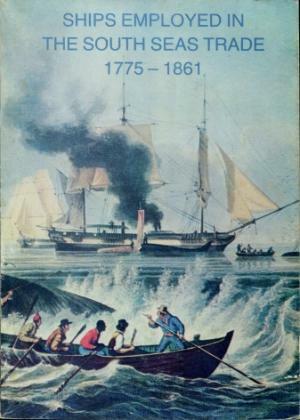 Contains transcriptions and indexes to South Seas whaling ships in Lloyds Register of Shipping Part I); Admiralty Protections from Impressment (Part II) ; and, Aspects of the South Seas Trade (PartIII).